A new school year is upon us and many families are doing their back-to-school shopping. While Notebooks and pencils have been the standard school supplies, 27.5 percent of back-to-school shopping will happen at electronics stores in 2014, according to a National Retail Federation survey. So chances are most students will be shopping for smartpens along with their No. 2 pencils. Today, you’re going to read the Top Seven (7) Must-Have Best Students Tech Gadget Devices Review. Nobody likes to see hours of work gone to waste. 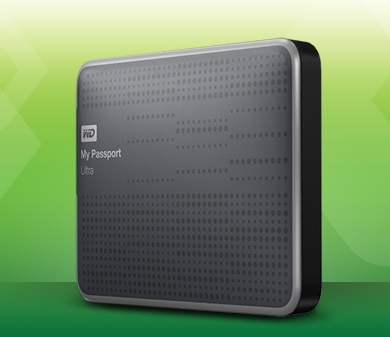 When your laptop kicks the bucket the second before you save your essay or submit an assignment the WD My Passport 1TB portable external hard drive can save your life. Its super compact, password protected and provides the comfort of knowing you have a powerful backup solution. Trekking around campus with a heavy laptop can get old very quickly. 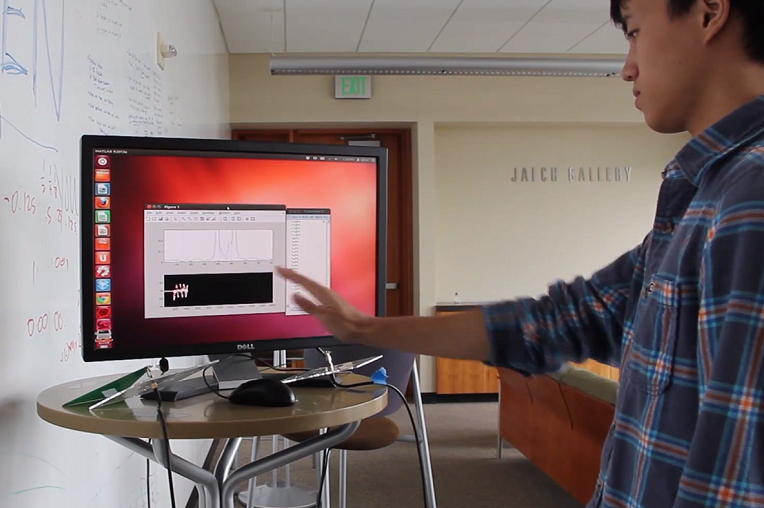 That’s why many students are ditching their bulky laptops for sleep, lightweight tablets. Not only are these devices more affordable and easier to carry around, but they pack a lot of power. The bold eye-popping screen on the Samsung Galaxy Tab S 10.5 LTE makes it perfect for students who spend a lot of time staring at a display. The integrated stylus is pretty cool, too. 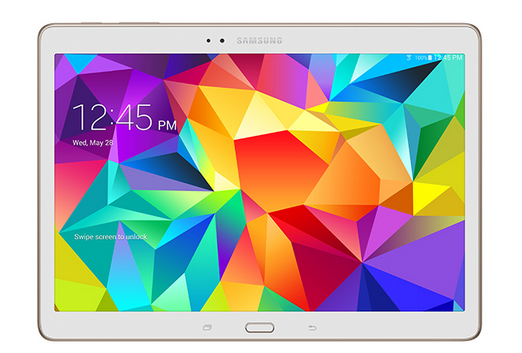 But what puts the Tab S on the map is smart Technology in the form of high octane Qualcomm Snapdragon processors. Better multitasking, longer battery life, strong connections and tons of speed are just some of the benefits of a tablet. Silence is hard to come by, which is why noise-canceling headphones are a must-have for scholars of all ages. 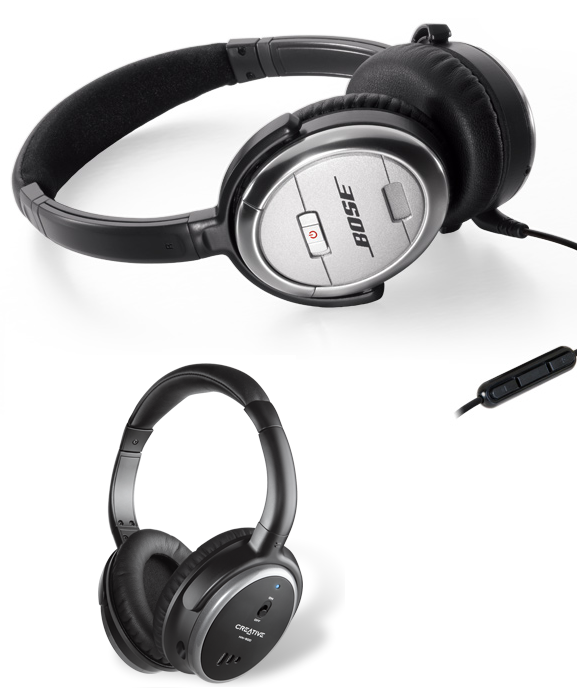 QuietComfort headphones from BOSE live at one end of the price spectrum; Creative HN-900 at the other, but both make it easier to finish coursework among the chaos. 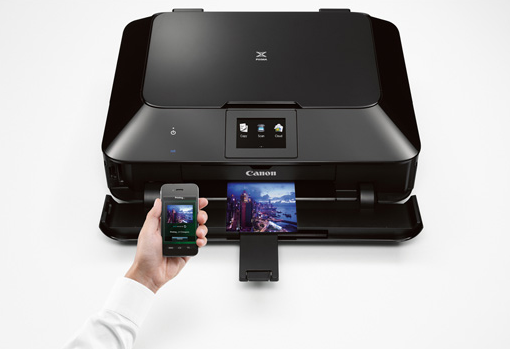 Wireless with extreme all-in-one chops, the Canon Pixma MG7120 is a good workhorse option for the student who plans to print plenty. The PPS app makes printing directly from Facebook, Twitter, Evernote, Flickr or Dropbox no big deal. You can even print JPGs and PDFs by sending the printer an email. When it comes to high style this smart printer has it – snag classic black or trendy white, red or brown. Admit it, watching a blockbuster or the big game after an extra long study session is less relaxing on a screen the size of a paperback. Plus big screens can lead to big popularity when students congregate for shared experiences. 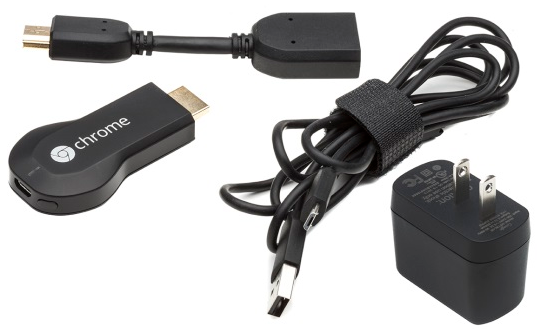 Google Chromecast is a tiny streaming device with an oversized ability to turn a TV into a media monster. Password protection is one thing, but a swiped and wiped device has plenty of value and thieves can move unnoticed through a swarming student body. 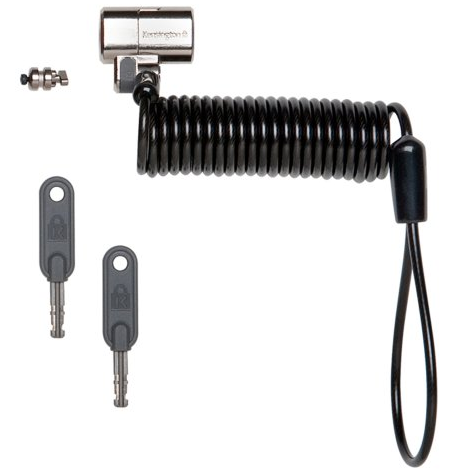 Keep what's near and dear to you safe with a keyed laptop lock like the ClickSafe from Kensington, which also makes locks and secure cases for tablets and other Gadgets. Finding free Wi-Fi when a term paper is overdue is a gamble, but thanks to low-price 4G data and mobile hotspots it doesn't matter if a student's favorite coffee shop is hooked up or not. 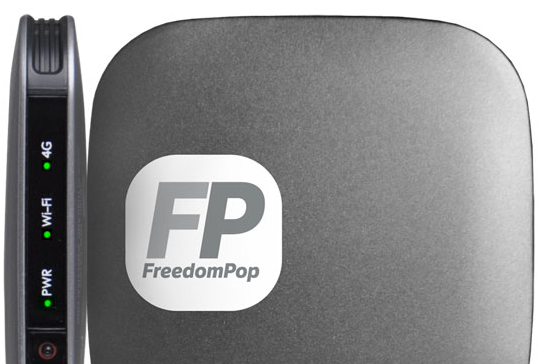 A pocket-sized device like the Freedompop provides all the connectivity a hardworking scholar needs – users get 512MB of mobile broadband per month free to start then $10 per month for 1GB up to $60 per month for 10GB. Alternately, most smartphones can serve as hotspots so you might not even need another device. If you’re looking to arm yourself with fun and helpful supplies, be sure to add some of these tech devices to your back-to-school shopping list.